What Stores Do You Want? Let Us Hear From You! It’s been an amazing time this year. Since March, we’ve made history by becoming the world’s first freemium online music distribution service. 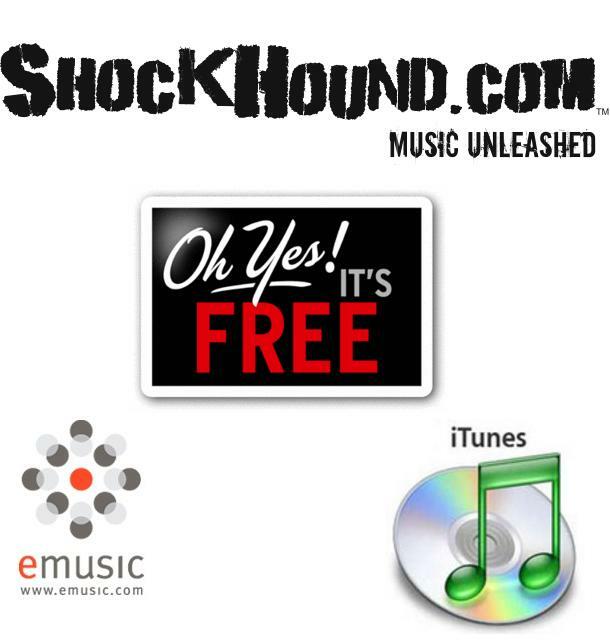 Giving you the power to sell your music to iTunes, eMusic, and ShockHound entirely free while you control your rights, masters, and 100% of your royalties has become a compelling model that taken route to new opportunities for you. Q: What music store services would you like your music to be made available? Q: What are other ideas, suggestions, and feedback you believe would benefit you through WaTunes? For music strategist who would like to see their content placed on Amazon, Napster, and the rest of the music stores, we’ve been able to integrate those stores into the VIP service. We really wanted to put a lot of emphasis on the VIP service that we believe that by providing a free user system, we can now cater to both the free users and VIP users as everyone will be able to get a taste and full benefits of the online music distribution service. Artist Traedonya featured on ShockHound! Every so often when we get marketing placements by music store services, I always like to spread the word to show just how dedicated we really are to our customers. 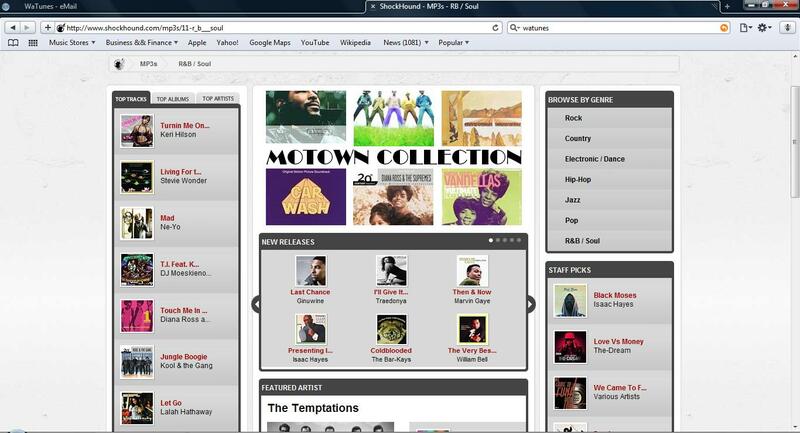 As of today, WaTunes has provided a feature placement to R&B Singer Traedonya on the ShockHound store. This feature is available until the following Tuesday. Check it out by going to the R&B/Soul section of their site. For more information on Traedonya, visit her MySpace page. Other than that grab your copy of her single on ShockHound today!